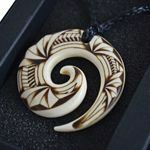 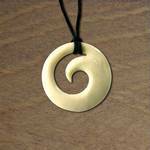 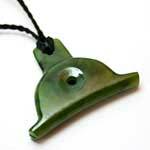 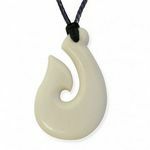 The double twist which is also known to the maori as the Pikorua represents the ties of friendship, common bonds and intertwining cultures which will never be broken. 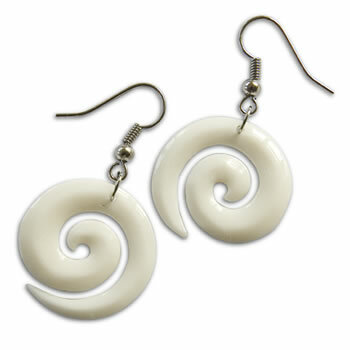 That is shown here in this wonderful pair of bone earrings. 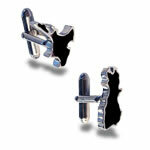 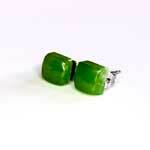 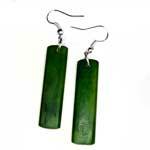 The earrings measure 25mm (1 inch) long and 14mm (1/2 inch) wide. 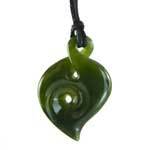 Join our Mailing List and receive regular updates.